​STUDIO SPACE FOR HIRE - NEW FACILITIES! 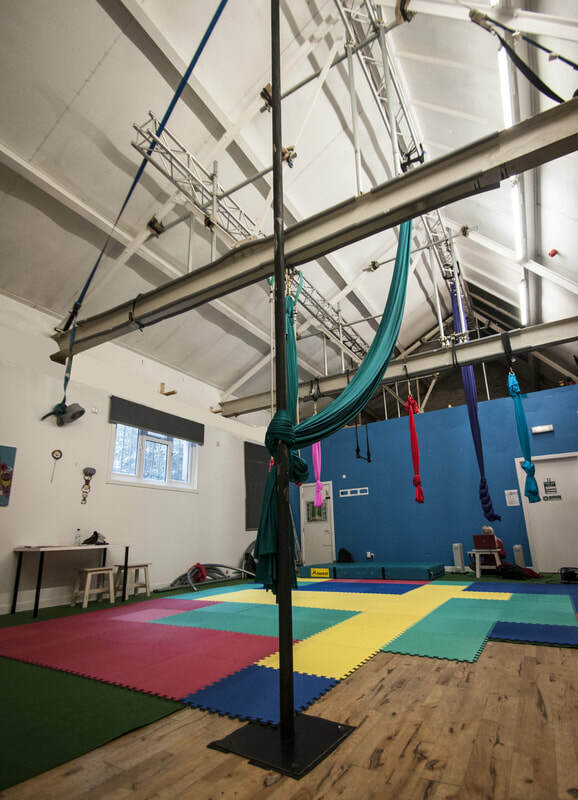 A beautiful, bright and spacious studio available for hire on an hourly basis. .A beautiful, bright colorful and spacious studio with high-point rigging available for hire on an hourly basis.